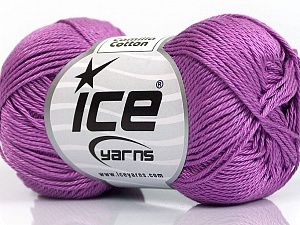 What a beautiful tight yarn that works up beautifully. Thanks- great deal. Thank you bunches. Hope to do business with you again! Top quality item - well packed & swift delivery. All excellent - thanks! 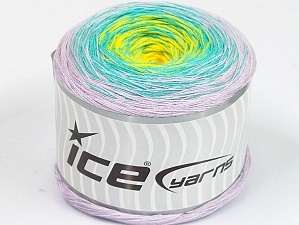 Wonderful company- super fast shipping beautiful yarn.